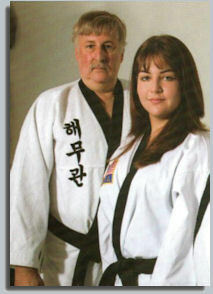 Yong-Sool Choi is recognized as the founder of Hapkido worldwide and was given the title of Dojunim. Yong Sool Choi was born in Chung Buk province in Korea, was one of the most influential people in the development of modern Korean martial arts. His parents died when he was very young, and he was taken to Japan from Korea by a Japanese candy maker when he was 8 or 9. Choi became very homesick and was abandoned by the candy maker so he had to wander the streets as a beggar which resulted in him being regularly assaulted by other children. A Japanese man noticed Choi’s situation so he took Choi in and eventually adopted him. Before Choi went to school to get an education, his name was changed to Tatujutu Yoshida. His education was not a success because he did not speak enough Japanese to understand the teachers. He became disinterested and often wound up fighting with the other school-children, so he was asked if he wanted to get a regular education or learn to fight. He chose fighting, and went to a Daito-Ryu Aiki-Jutsu dojo with Sokaku Takeda (1860-1943), where he trained for nearly 30 years. He began to make plans to return home to Korea and did so in the winter of 1945. Upon his return, he changed his name back to Yong-Sool Choi. During the trip home, Choi lost his money and the certificates which were proof of his training with Takeda Sensei. Because of this lack of money, he decided to stay in Tae Gu rather than to return to his home in Chung-Buk. He worked as a bread salesman on the street for a year, and managed to save enough money to begin raising pigs. To feed his pigs, he would travel to the Suh Brewery Company to obtain free leftover grain chaff. In 1947, Bok-Sub Suh, who was the president of the Suh Brewery Company, witnessed Choi defend himself successfully against several attackers, with little effort. He was very impressed so he sent someone down to bring this man to his office. Suh asked Choi what kind of martial arts he practiced. Choi didn’t answer, instead he just asked Suh to grab him by the lapel. When Suh grabbed the lapel, Choi easily executed an elbow lock and threw Suh to the floor. Suh grabbed Choi’s lapel again, and he was thrown to the floor a second time. After being defeated twice, Suh asked for Choi to teach him, promising him more free chaff, as well as paying him for lessons. Choi agreed so Suh prepared a Dojang at the brewery where Choi could teach what he had studied for so many years in Japan. Over the next few years, Choi began to establish himself as an outstanding, well respected martial arts instructor. He called his art Yoo Sool (Korean pronunciation of Ju-Jitsu). He mainly taught what he had learned from Takeda Sensei, slowly adding other techniques, including some kicks and weapon techniques. Suh suggested to Choi that the name Yoo Sool be changed to Yoo Kwon Sool, to represent the fact that as well as joint locks and throwing techniques, they were also practicing strikes and kicks. After the end of the Korean war, he opened his own private school and began to teach a few other students. This was in 1953. Some of the students during this period had already founded, or have gone on to found their own martial art styles. These include, Hwang-Kee (Tang-Soo-Do), In-Hyuk Suh (Kuk Sool Won), Dr. Joo-Bang Lee (Hwa Rang Do), and Han-Jae Ji (Hapkido). Yong Sool Choi’s influence on martial arts world wide is historical. This month’s issue of World Martial Arts Magazine is dedicated to his memory. 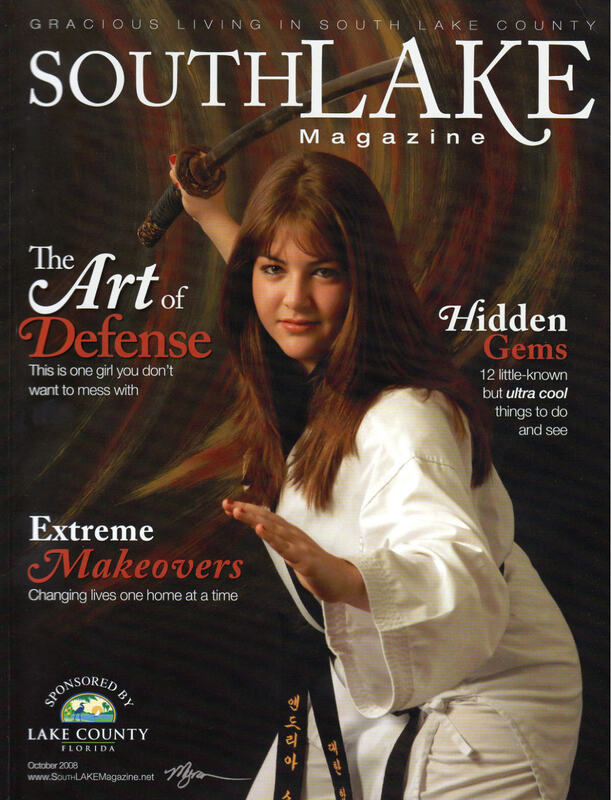 At a Hapkido school in Clermont, Florida a 15 Year Old Girl Earns Third Black Belt! Andrea Marie Stone, a 15 year old student at East Ridge High School in Clermont, Florida recently earned a black belt in her third martial art. 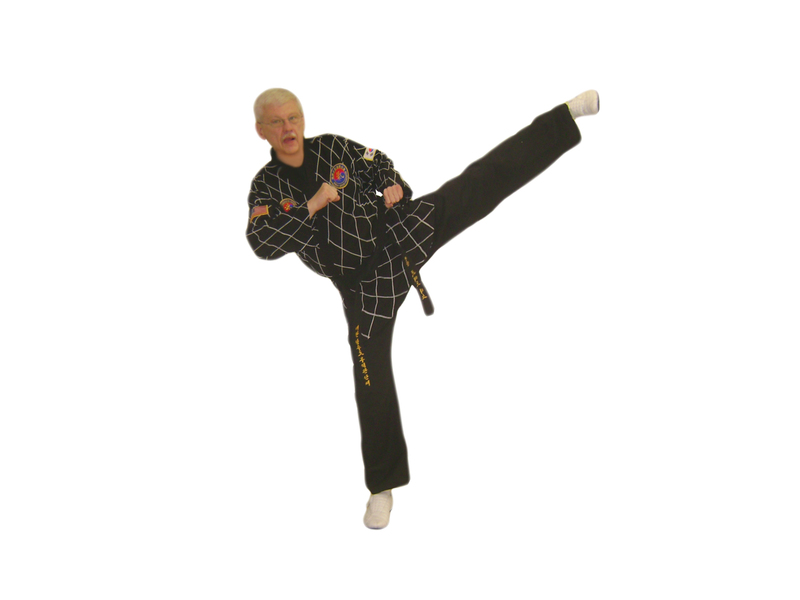 Having previously achieved 1st degree rank in the Korean martial arts of TaeKwondo and TangSooDo, Andrea switched to Hapkido when her family moved to Clermont from Miami. 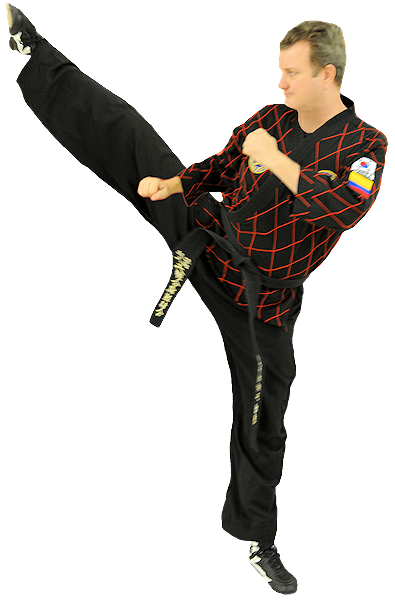 Andrea trains in Clermont at the American Dragon Martial Arts Academy, located at 1158 Fifth Street in Clermont. Her instructor, Master Mi Yi, is a sixth degree internationally reknown expert and co founder of the DukHoKwan style of Hapkido. She also holds a fifth degree in Tae Kwon do and offers instruction in either art for both adults and children, as well as offering an after school program. For further information on th best Hapkido or TaeKwonDo training you can contact the American Dragon Martial Arts Academy in Clermont, Florida. Ph 352-536-1122. 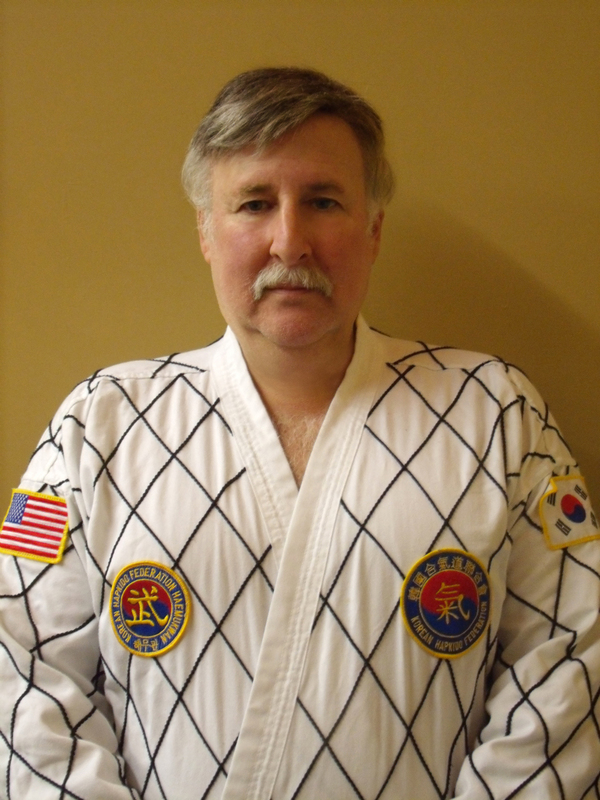 You are currently browsing the archives for the hapkido school clermont florida category.